Forget Me Not Alz donates 100% of their proceeds to ADDF. We support this research foundation and we hope you do too! The Alzheimer’s Drug Discovery Foundation’s mission is to rapidly accelerate the discovery of drugs to prevent and treat Alzheimer’s disease and related dementias. 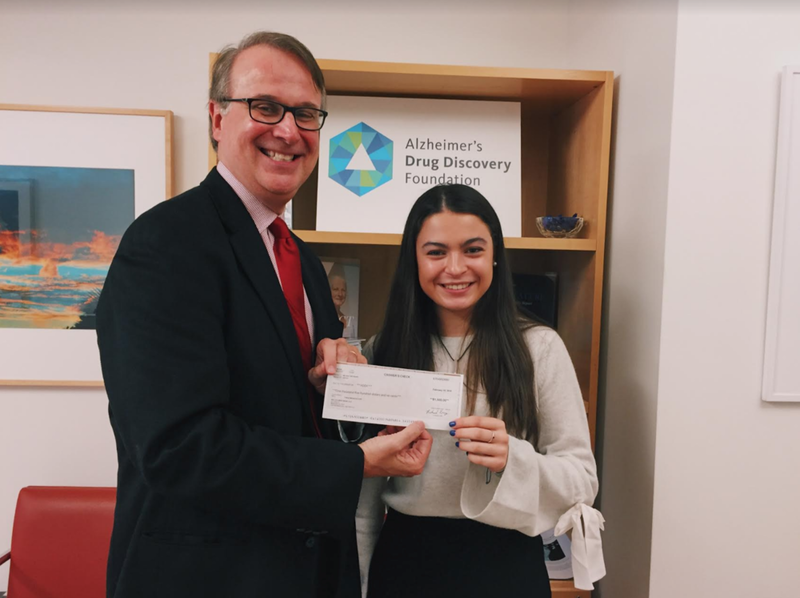 Founded in 1998 by Leonard Lauder and Ronald Lauder, the Alzheimer’s Drug Discovery Foundation (ADDF) is the only philanthropy solely focused on accelerating the development of drugs to prevent and treat Alzheimer’s disease. Its venture philanthropy approach and scientific expertise allows the ADDF to support the most promising ideas around the world. And 100% of your donation funds drug research programs. To learn more, visit AlzDiscovery.org.